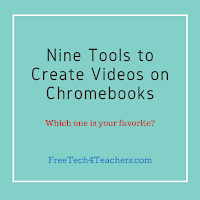 A few weeks ago I wrote a post in which I shared eight good tools for creating videos on Chromebooks. The danger with making lists like that one is that I'm bound to forget something. In this case, I forgot to mention My Simpleshow which I started using last summer. (Disclosure: My Simpleshow started advertising on this blog a couple of months ago). My Simpleshow is a free tool for creating Common Craft style explanatory videos. The best aspect of My Simpleshow is the emphasis that the developers have placed on storyline planing and development. As is demonstrated in my tutorial below, students have to write a script on My Simpleshow before they can begin to use the video editing tools. 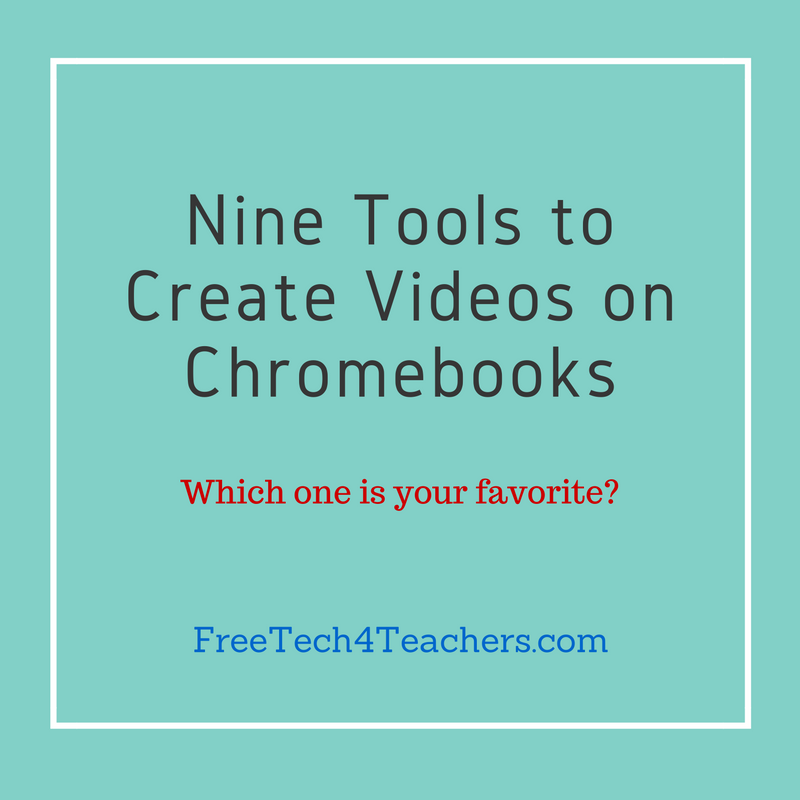 You can learn more about how to use YouTube's overlooked features in YouTube, It's Not Just Cats & Khan Academy.